There are 3 main repos to setup. Spacewalk requires Java Virtual Machine 1.6.0 or greater which is available in the EPEL repo. Spacewalk uses database server to store its primary data. It supports either PostgreSQL (version 8.4 and higher) or Oracle RDBMS. Lets install PostgreSQL and let Spacewalk configure the database for us. Install the Spacewalk package with support for PostgreSQL. Enable inbound firewall (firewalld) ports 80 (http) and 443 (https). Afterwards we should be able to visit: https://hostname.yourdomain.com to create the Spacewalk admin account and finish the installation. 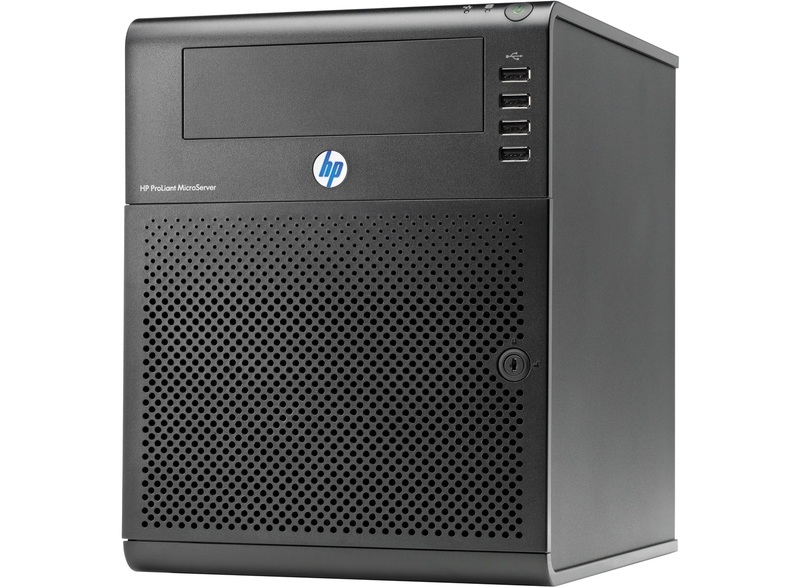 This post would of been more relevant a few months ago but earlier this year I was sent a link for HotUKDeals, there was an offer going to buy a HP ProLiant G7 N54L MicroServer for £97.94 (£263.94 with £166 cash back). The deal is now expired but can be found here anyway. This is a nifty little server for the price; 2.2GHz AMD Turion™ II Neo N54L dual-core CPU, 2GB DDR3 ECC RAM, 250GB HD and 150w PSU. The great thing is the CPU includes support for virtualisation through AMD-V, allowing you to run fully-virtualised guests within bare-metal hypervisors like Xen. Running this command for each individual VM, will ensure that they are automatically started and suspended when starting up and shutting down your server. Kind of a nice feature that the VMs are automatically suspended and restored when you need to restart, meaning the VMs will resume to their previous state before you restarted.. as if nothing ever happened. Append the following sources to the end of the file. Save the file. Update the package lists to include the newly added sources. All relevant dependencies will be satisfied and the relevant packages installed. Done. This guide assumes you already have successfully installed a CentOS virtual machine within VMware Fusion.
. This will load an iso and simulate a cd-rom has been inserted. VMware Tools requires Perl as a dependancy, we need to resolve it before we can begin with the installation. Creating a new folder to mount the cd-rom in. Then we mount the cd-rom into the folder we just created. The fact that it is read-only is fine. Now we need to access the disk and extract the tools somewhere. Change our working directory to tmp (shorter commands make life a little easier). The extracted files are compressed, we need to uncompress them. Change working directory again into the newly decompressed folder. Finally, lets begin the VMware Tools installation.. just follow the onscreen instructions (I usually just leave everything as default).